Personal branding has become vital when it comes to creating a point of difference as an employee. The advent of personal branding reflects the changing nature of career pathways – it has become important to define who you are not just your unique abilities. Personal branding is marketing yourself by using unique identifying factors that go beyond your educational history or work experience. A personal brand is an entity of its own, created with care, authenticity and a certain amount of finesse. A personal brand is no longer just a list of hobbies on the end of your resume, but what makes you stand out as an influential individual. There is no shortage of articles written on personal branding, many of them urging you to copy this person or follow that template. Remember that it is important that the brand you are creating is about you. Authenticity in personal branding is its greatest strength; hence personal branding’s popularity. Personal branding acknowledges you as a person separate from the greater body of a corporation or organisation. The marketing sentiments of individuals are considered more trustworthy and a refreshing departure from the company line. These are the things that drive you, make you smile or make you feel alive. Whether or not your passions and values seem directly relevant to your career goal, list them in a first draft of your resume. This will allow you to get a feel for where the links between your inspirations lie. You are creating a whole picture here and everything should be considered. 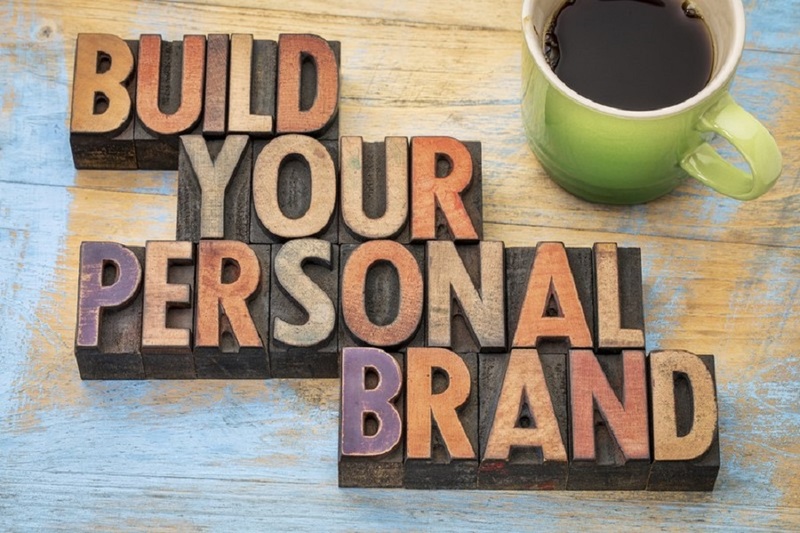 Your personal brand can then be refined and refined again before being presented. This is the how to – how you go about doing things. Are you a risk taker, a philosopher, a leader, a strategist or maybe a diplomat? What is the nature of your role in the working environment? This category will probably feel most familiar and it relates to our professional strengths. Are you a leader, a number cruncher, a strong communicator, a writer or a speaker? Professional strengths still speak to your personal side but will also incorporate your professional skills. This is essentially the core of the personal brand. You are making use of this extra ingredient that you have to stand out in the selection process. Your best bet is to be yourself. There is little point trying to mimic someone else or advertise something you are not. Considering the current climate, which seeks individuality and transparency, you have a good chance at being matched with the right employer and the right team if you remain yourself. There are numerous platforms for building your personal brand online. These platforms will be more or less suitable depending on your career interests. Social media, blogging and personal websites are all different ways of increasing your online visibility. The most important factor is maintaining consistency across all platforms. When it comes to using your personal brand in person, consistency is again important. Dressing, communicating and interacting in a way that reflects your personal brand will consolidate what is already on paper. Body language contributes to a major proportion of our impressions of others. If the person you have constructed online really does reflect an authentic you, then you will not have any trouble keeping this up. For more information on how to develop your personal brand, contact a career advisor at NotedCareers today. We can provide a range of services to help you promote and grow your career – whether you are a graduate, an executive or between jobs.